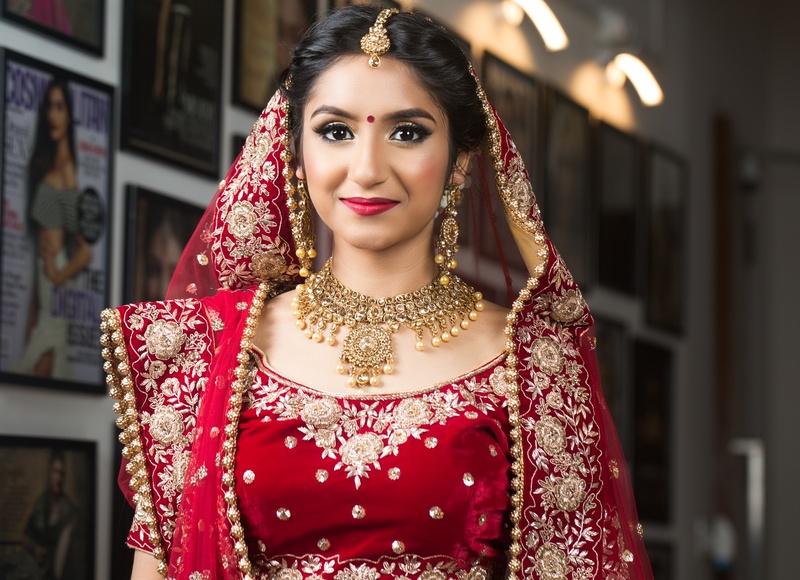 Simmy Goraya, Mumbai is a certified Pro Makeup Artist & a Youtuber. Simmy is passionate about her work and is known for her creative flair, practical ability, has an up-to-date knowledge of fashion and beauty trends. Currently, she is assisting renowned Bollywood makeup artist Mariana Mukuchyan for Aishwarya's Hair and Makeup for Fanney Khan. She has assisted in several TVC's with Anushka Sharma. 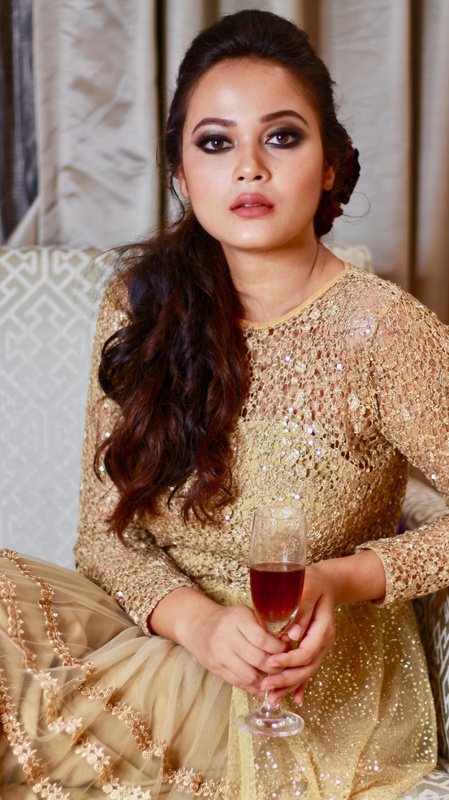 Be it the ultimate glamorous look or a sophisticated classy look, she can create it all while making the skin look flawless and at the same time letting the client feel confident and comfortable. 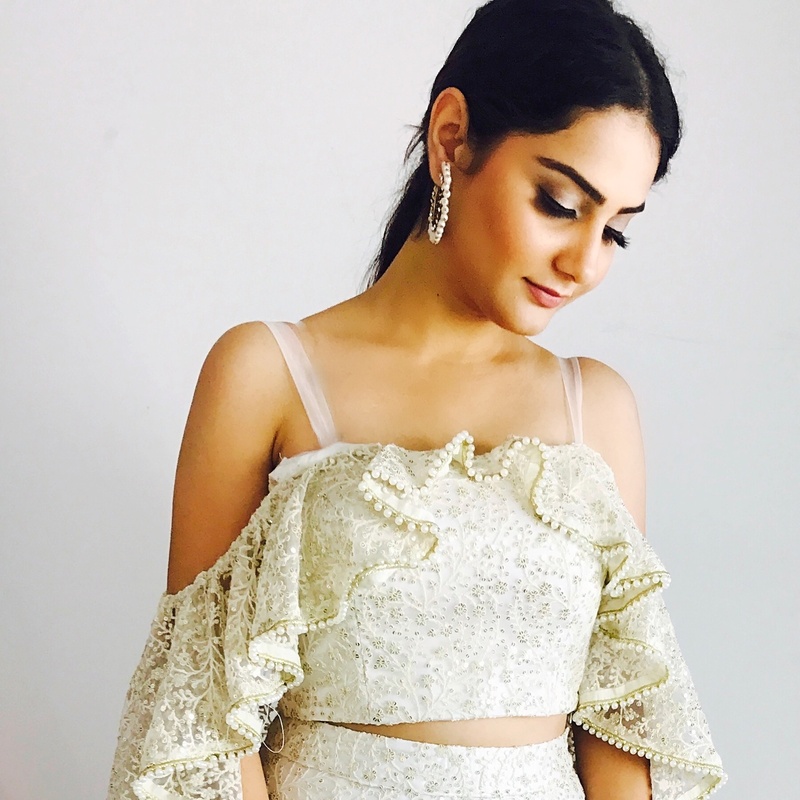 Simmy Goraya, Mumbai is trained under all renowned makeup experts like Namrata Soni, Cory Walia, Clint Fernandes and Ity Aggarwal. She will make sure you like a princess on your Wedding day! Lokhandwala, Andheri west, Mumbai - 400 053. Assisting for aishwarys's hair and makeup for Fanney Khan. 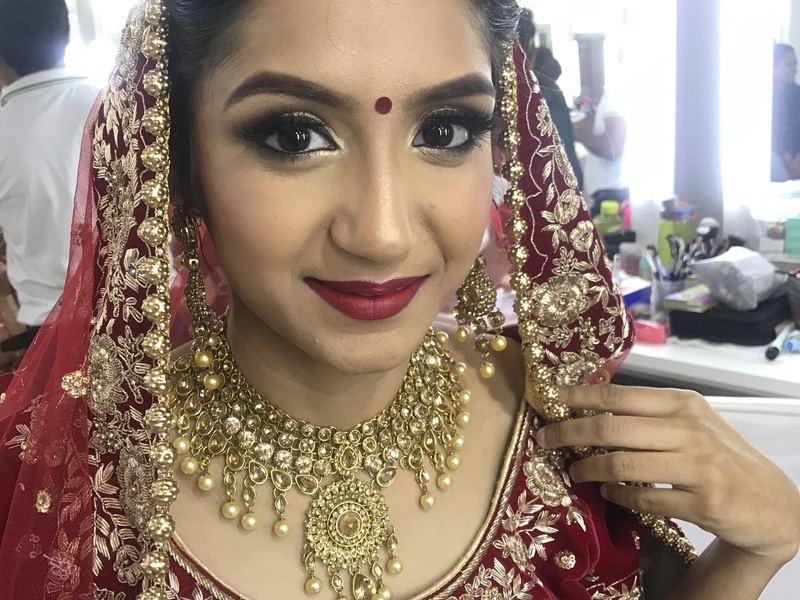 Simmy Goraya is a Bridal Makeup Artist based out of Andheri West, Mumbai . Simmy Goraya's telephone number is 76-66-77-88-99, Facebook page is Simmy Goraya and address is Lokhandwala, Andheri west, Mumbai - 400 053.. 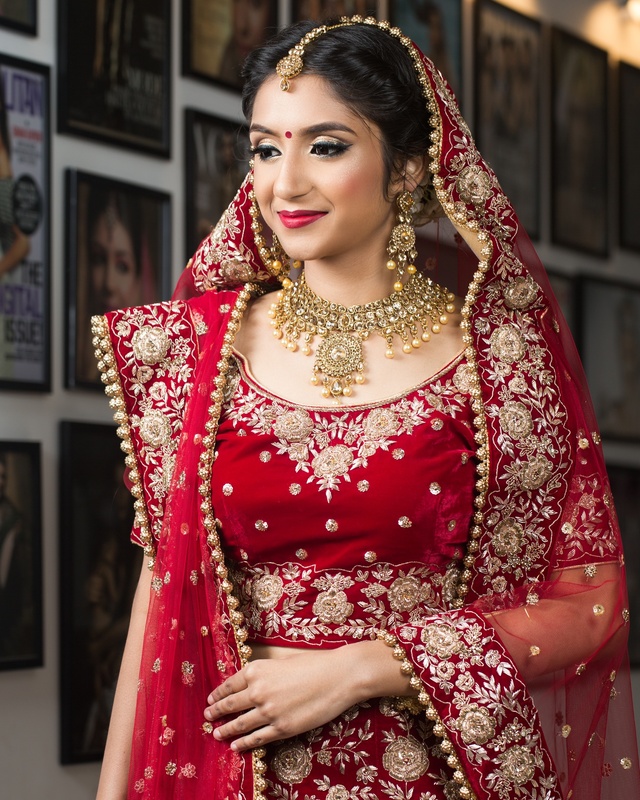 In terms of pricing Simmy Goraya offers various packages starting at Rs 10000/-. There are 1 albums here at Weddingz -- suggest you have a look. Call weddingz.in to book Simmy Goraya at guaranteed prices and with peace of mind.